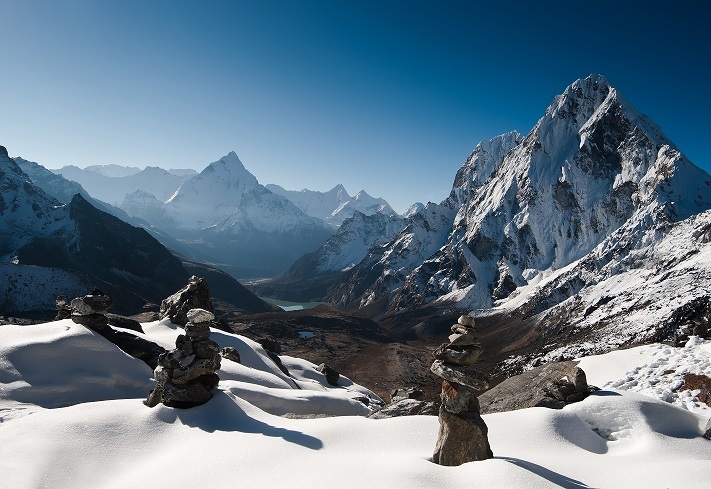 Lying in the midst of the Himalayan range, Nepal is a well-known trekking destination. With 8 of the 14 tallest mountains in the world within its boundaries, there are many excellent treks which hold beautiful highland views on their trails. We list here some of the best treks in Nepal for you to go, depending on where the compass of your adventure spirit is pointing! This is the ‘bucket list’ trek! 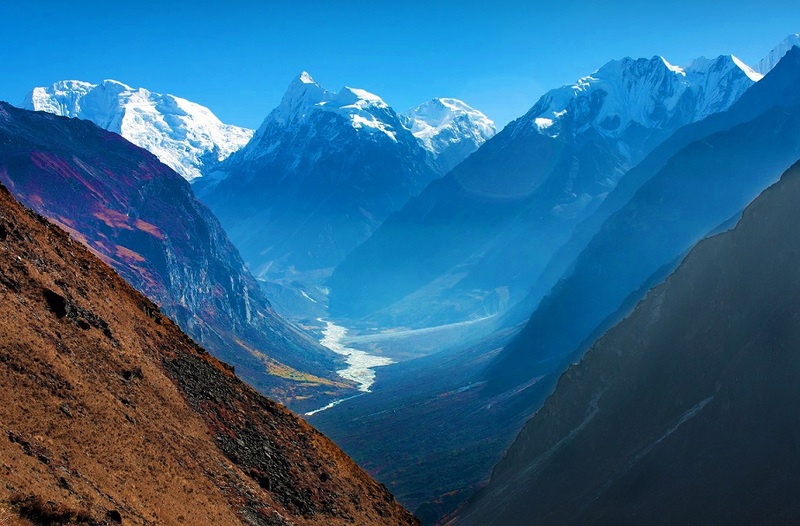 Everywhere on the route to EBC, you can catch views of the highest peak in the world – Mt. Everest, which towers at 8,850m. Besides Mt. Everest, you would also see a range of other majestic peaks surrounding it. 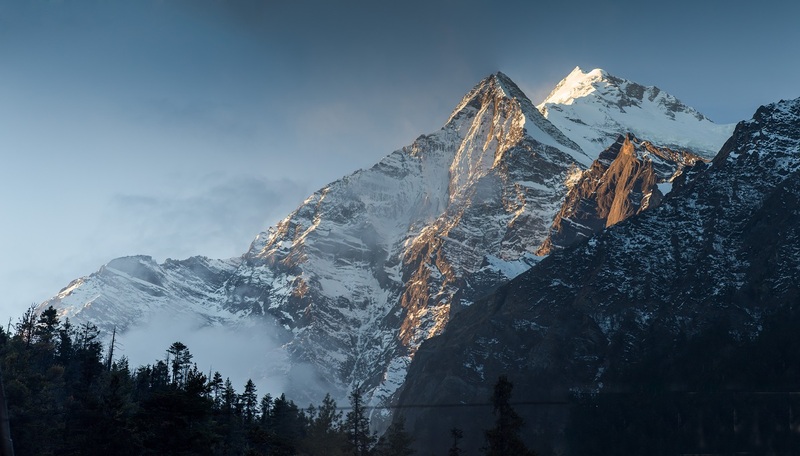 You can learn about the culture and history of the Sherpas, who are highly regarded as elite mountaineers, as you pass through their towns and villages in the region. This is a popular trek, with many trekkers. Another wonderfully scenic trek that brings you to south face of the Annapurna I (8,091m), one of the most dangerous mountains to climb. The Machapuchare is another highlight of this trek, also known as ‘Fish Tail’ due to its shape. 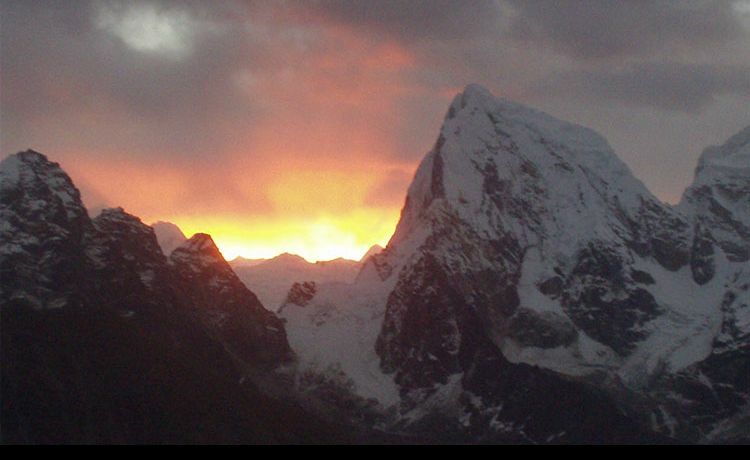 Machapuchare is sacred to the Nepalese and has only been climbed once in known history, but never summited. It is now off-limits to climbers. 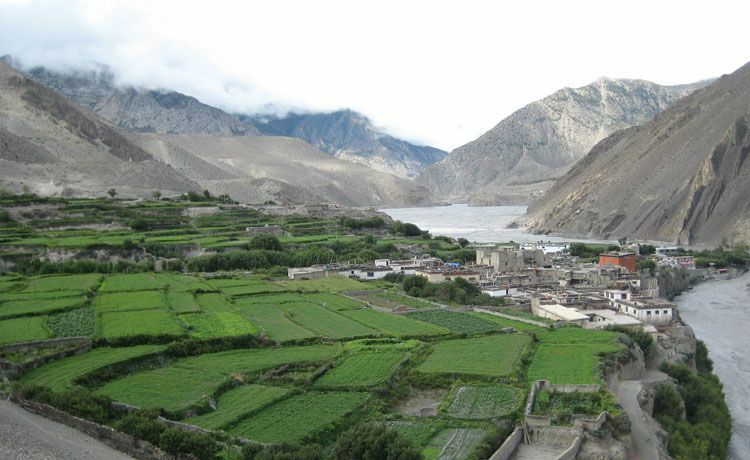 This trek gives trekkers an authentic trekking experience despite being a relatively short trek. There are many villages and monasteries along the trail, making this as much an adventure trek as it is a cultural trip. It is also easily accessible from Kathmandu. Very suitable for people who don't have many days for trekking, but yet have a taste for adventure. 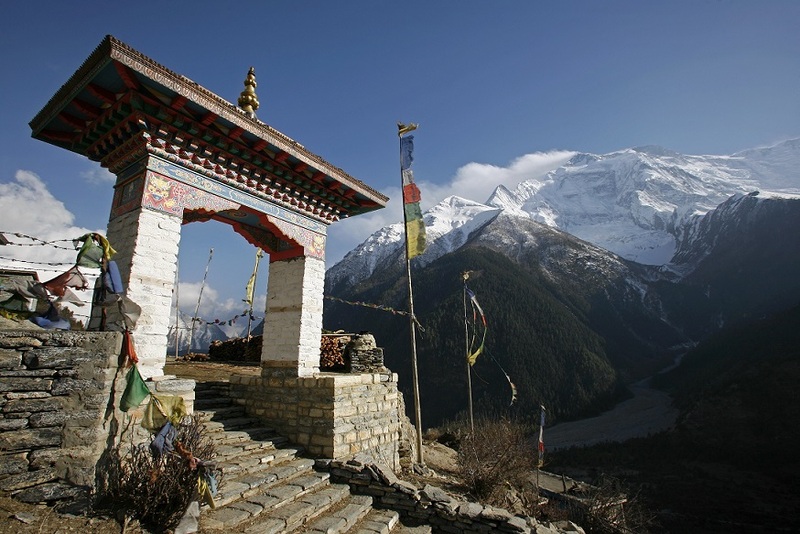 The classic circuit trek brings you around the entire Annapurna range, with awesome scenery along the way. The trail is well-developed and one of the most popular treks in Nepal. Starting from lower ground, trekkers will go all the way up to the Thorong La Pass at 5,416m. A highly recommended trek for those with more time to trek. A great introductory trek for new trekkers. You can catch a magnificent sunrise on Poonhill, a popular lookout point which boasts a sweeping panorama view of the Himalayas. 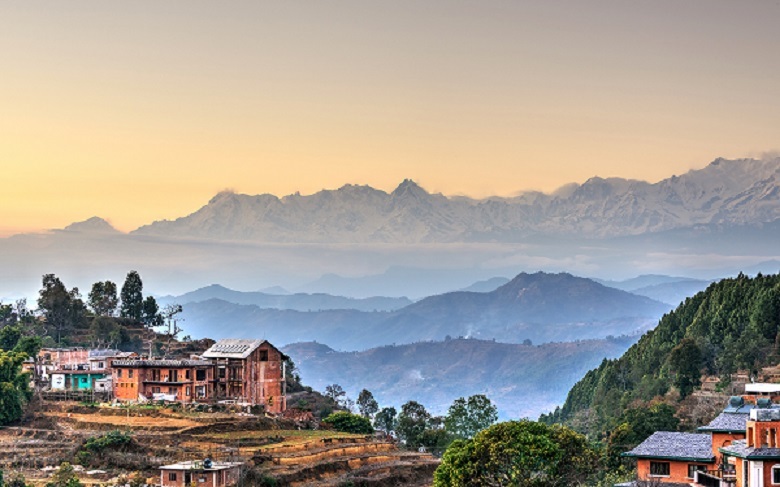 Trek through lush trails of the Annapurna region and visit charming Ghandruk villages in the mountains. For the adventure junkie, this is the adrenaline pumping trek that will bring you across 3 high passes that are above 5,000m and to the Everest Base Camp. Be prepared to start early, especially on days when you are crossing the passes, but you won't regret the effort when the breath-taking views unfold in front of you. This is truly the trip of a lifetime! 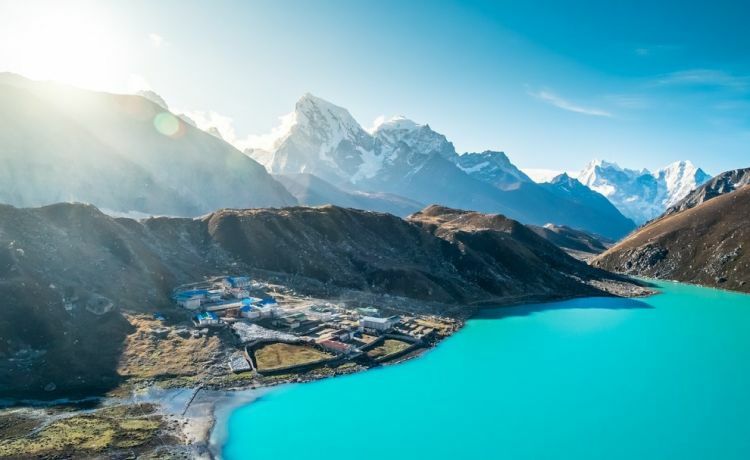 Gokyo Ri Trek is another excellent route that will bring you to Everest Base Camp, via Gokyo Ri. Experience the tranquility of the sacred Gokyo emerald lakes, and savour the stunning views from high above at Gokyo Ri. 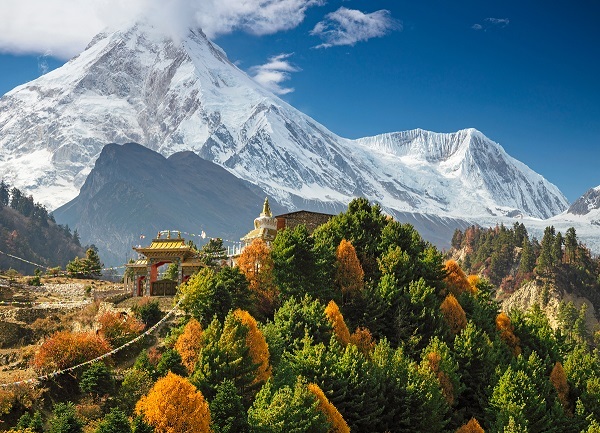 The Manaslu region is remote, but slowly gaining reputation as an alternative circuit to the ever-popular Annapurna Circuit trek. Trekkers love it for its raw untouched beauty, and the diversity as the trail elevation ranges from 700m to 5,135m at Larke Pass. Definitely for those who love to take the route less travelled. This is a restricted area and you need to hire a Guide and travel in a group of at least 2 people. Mustang used to be an independent Kingdom, and its ancient walled capital of Lo Manthang stood through the test of time where little has changed. Due to its isolation, this is perhaps one of the best-preserved culture in the world, giving trekkers here a unique experience that is steeped in history. Highly influenced by Tibetan culture. 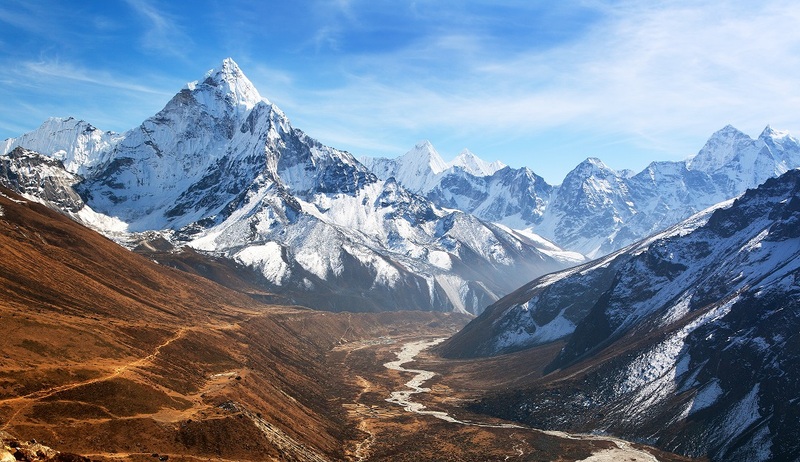 Get away from the maddening world on this secluded trek to the Makalu Base Camp. The unspoiled trails and nature is spectacular, and few others can boast of the privilege of having seen the raw beauty here. Trekkers must be well-prepared with their own food supply and tents on this trail. For those who love the challenge of wilderness survival! Every trek has its beauty and highlights, so we believe the choice would be made upon your preference. 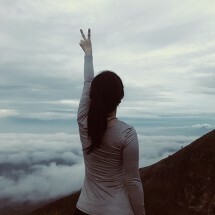 Difficulty level, amount of time and budget you have, how secluded would you like your experience to be, may be some of the things you should consider. Don't wait too long to decide though, for the mountains are waiting for you to explore!